Posted in: 1 Pageant Pages, 2 Shout-out-Looks. Tagged: Gentlemen of the Philippines, Lucena, Mohammad Ali Imran Atendido. In order to start you off in knowing more about the Official Candidates of Gentlemen of the Philippines, I am beginning with a series of individual blog features which detail their thoughts about being part of the male competition. Each of the Gentlemen replied to five (5) questions which they answered as honestly as possible. Let us start now with Mohammad Ali Imran Atendido, the Fil-Pakistani hopeful who is a multi-lingual Computer Engineering major from Lucena, Quezon. 1) What is your personal definition of a Gentleman? 2) What Gentleman qualities do you possess that will convince people that you are one? 3) Who is your Gentleman role model? 4) If you win the national competition and represent the country internationally, what kind of image for a Filipino Gentleman do you plan to show? “If I win this competition, I will give thanks to God first who has given me the opportunity. Hopefully in the international competition, I can show to other countries how young Filipino men can be humble and caring for each other, while showing my friendly ways and giving respect to our elders”. 5) What message of support can you give to your growing number of fans and followers out there? Posted in: 1 Pageant Pages, 2 Shout-out-Looks. 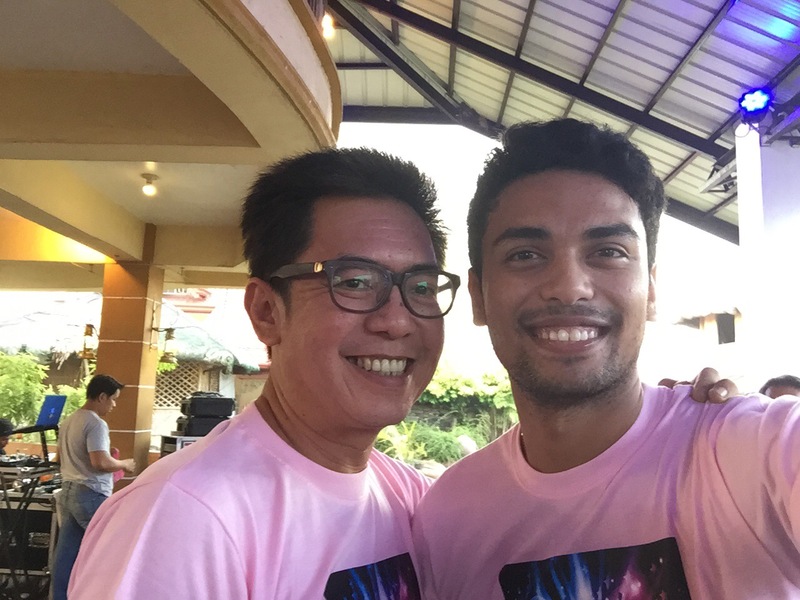 Tagged: Mr. World 2016, Mr. World Philippines 2015, Sam Ajdani. Before Mr. World Philippines 2015 Sam Ajdani immerses himself deep into all the preparations for Mr. World 2016, he wrote down his thoughts in one Facebook update to share with all friends, fans and followers who have been following his life here in the Philippines till now. More than fifteen (15) years and still counting. 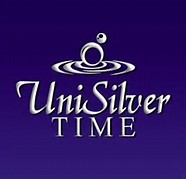 “Today as I sat down by the pool I reflected upon my life and its events so far. 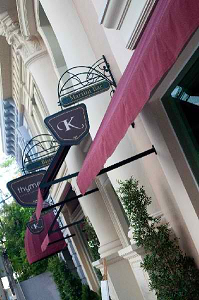 it was mid 2004 when I first came to Philippines and I have been calling it home ever since. I don’t know where to begin, but if I have to begin somewhere it would be my family, they recognized how important it is for children to be independent and so they sent me and my brother here to learn and experience on our own. the things I have been through ever since.. the joy, the struggle, the pain, are nothing but love. I have learned that there is a good in everyone and our job as people on this earth is to discover that goodness and bring it out. if you can make a person feel good especially about themselves, then you have done your job and made a positive impact. I’m writing this because I feel like this is a way for me to give back to some people who follow my story. If things have been tough for you and you are struggling to have hope for a better tomorrow, here is my message to you.. Believe in yourself and never underestimate what God is capable of. If you want things to change you have to begin with yourself. Go toward the direction of your hearts desire and happiness will find you. There will always be people who would unintentionally drag you down because they don’t know their potential or lack the confidence to pursue their dreams. Encourage them, lift them up but never let their negativity affect you. After all, this is your path and yours alone. I believe we all came to this life with a purpose and somewhere deep within us we have a voice calling to us and telling us what it is we are here for. Listen to that voice only, because everything else is details. Do not pay attention to details. To have a clear mind it is vital to let go of the past and memories that weaken you. If you don’t move on it would be impossible to take a step forward toward the light. No matter what this voice is telling you, find the courage to go in that direction. Once you do that, life becomes more meaningful, more beautiful, and worthwhile. Take a step today and let tomorrow take care of itself. Today you have the opportunity to do more, to give more, and to be more. Believe in yourself, let go of all the material things and money. Make a decision to love yourself and then you will fall in love with the journey. Always do the right thing. Live your life on ethics rather than rules. As the rest of this road unfolds each and every day, as you take one more step, remember that there are people who love you, people who will stand by you. Remember that God is walking this path with you. When you are in this place fear and every other negative emotion will start to fade away. Learn to master your emotions and you will be in alignment with the universe and all its goodness. Once the magic happens you will start to feel the energy flowing within and around you.. This is when things start to happen for you and not to you. It really is that simple I believe; but first you have to believe in yourself! What a lovely Bb. Pilipinas-filled dinner! Posted in: 1 Pageant Pages, 2 Shout-out-Looks. Tagged: Angelica Alita, Bb. Pilipinas, Breakfast in Bed, Maxine Medina, Nicole Cordoves. I had a beautiful dinner with some of our Bb. 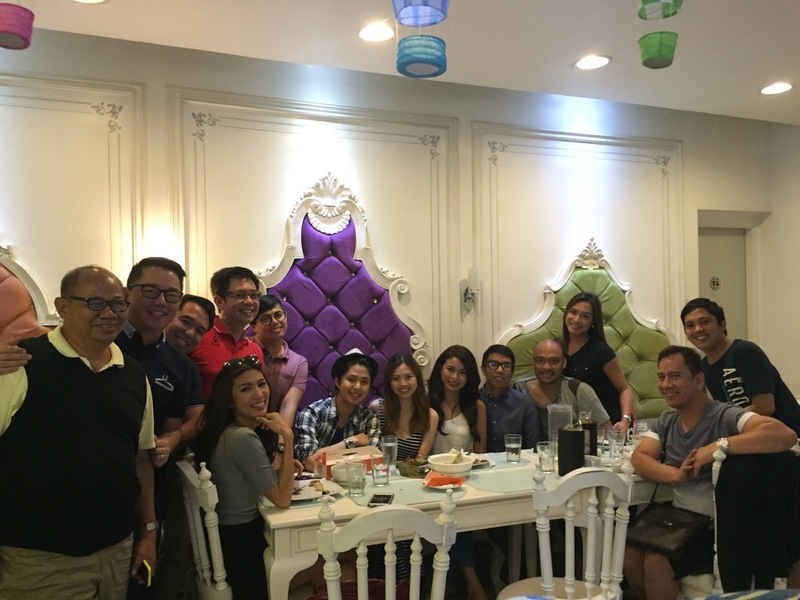 Pilipinas 2016 Queens along with members-friends from OPMB Worldwide and Aces & Queens. 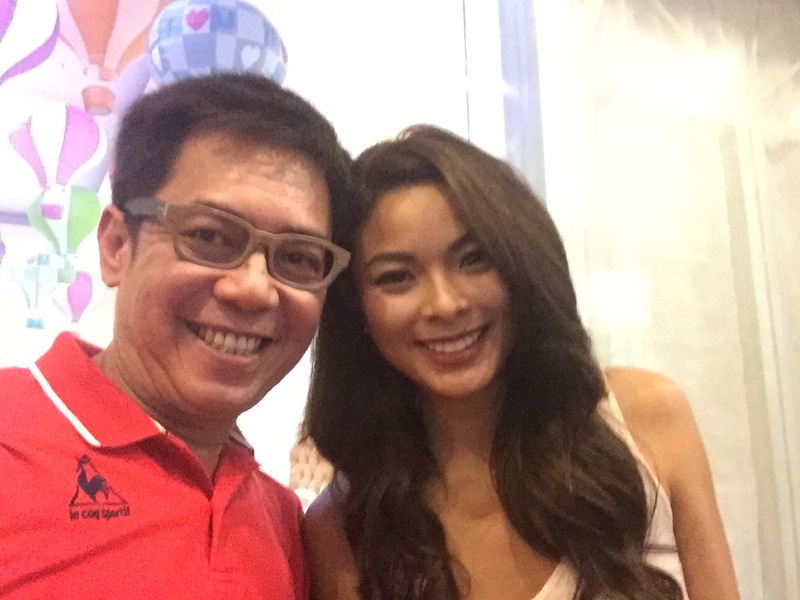 Miss Universe Philippines 2016 Maxine Medina, Bb. Pilipinas-Grand International 2016 Nicole Cordoves and Bb. Pilipinas 2016 2nd Runner-Up Angelica Alita showed up in a fun get-together at the All-Day Breakfast In Bed in California Garden Square in Mandaluyong City. All three lovelies were at their most relaxed state and the conversations ranged from the lightest to tracks of stories that are even lighter and humor-filled. A lot of photo ops ensued. And the next question to be answered is this: Will both Maxine and Nicole separately compete in Las Vegas if plans for a Philippine hosting of Miss Universe do not prosper any further than it already has. Posted in: 1 Pageant Pages, 2 Shout-out-Looks. Tagged: Bb. Pilipinas, Miss Supranational Japan 2016, Yuki Du Sonoda. She’s the girl I blogged before as having the potentials of joining Bb. Pilipinas 2016. She was really interested (she idolizes Miss Universe Pia Wurtzbach). But with still-unfulfilled residency requirements, Yuki Du Sonoda could not do anything but sit it out first and wait for 2017 if ever. Several weeks to a couple of months passed, and this Filipina-Japanese beauty updated me that she has decided to sign up for Miss Supranational Japan 2016 where the eventual winner will compete with Bb. Pilipinas Supranational 2016 Joanna Eden in Poland come December. As Miss Kagoshima, I trust Yuki to do well in the national preliminary for Miss Supranational 2016. If she gets to win this one, then chances are that she might need to wait just a little longer until she can take part in Bb. Pilipinas. Or be a Japanese beauty queen for the rest of her eligible pageant life. But that’s destiny and fate in control for her. Posted in: 1 Pageant Pages, 2 Shout-out-Looks. Tagged: Alaiza Malinao, Bea Rose Santiago, Bianca Guidotti, Gakuya, Janicel Lubina, Kim Gan, Kim Ross delos Santos, MJ Lastimosa, Rogelie Catacutan, Sam Ajdani, Yvethe Santiago. 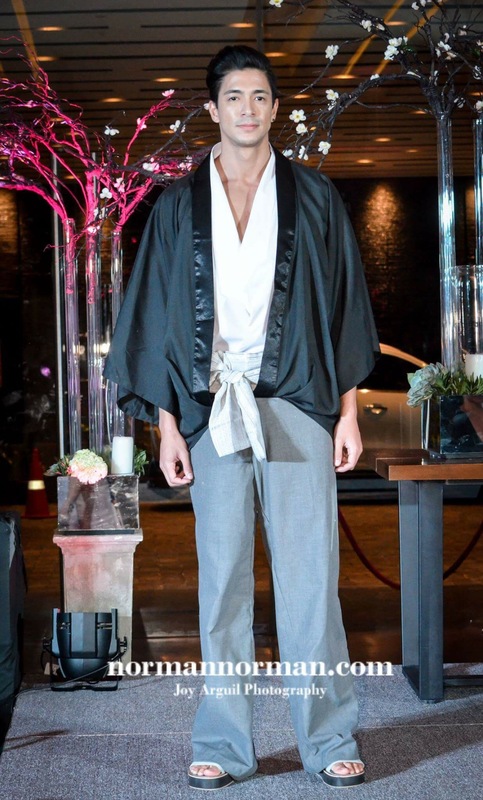 It was a successful fashion event last night at B Hotel in Quezon City when Designer Kim Gan unveiled her latest collection of Gakuya/Seishun which is very Japanese-inspired but filled with a lot of unique touches only she can come up with. Beauty Queens/Kings and Professional Models walked the ramp, including Miss Universe Philippines 2014 MJ Lastimosa, Bb. Pilipinas International 2014 and 2015 Bianca Guidotti & Janicel Lubina, Bb. Pilipinas Supranational 2014 and 2015 Yvethe Santiago & Rogelie Catacutan, Mister World Philippines 2015 Sam Ajdani, Miss World Philippines 1st Runner-Up Cassandra Naidas, Kim Ross delos Santos, Alaiza Malinao and more. Posted in: 1 Pageant Pages, 2 Shout-out-Looks. 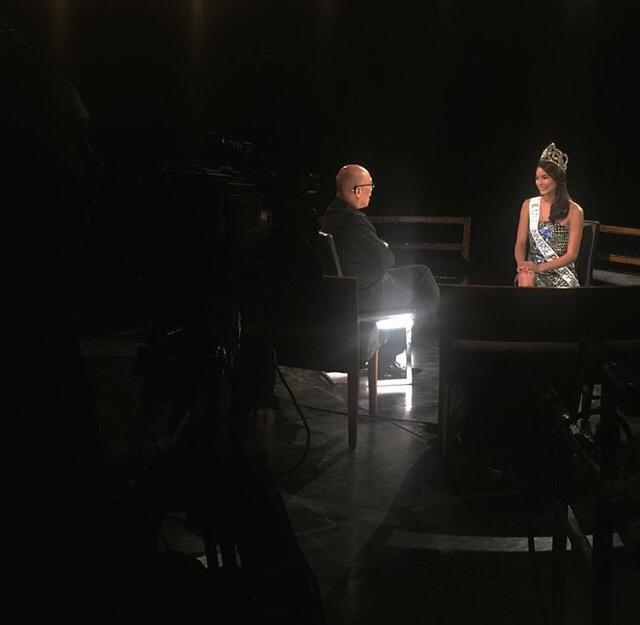 Tagged: Marx Topacio, Maxine Medina, The Bottomline With Boy Abunda. 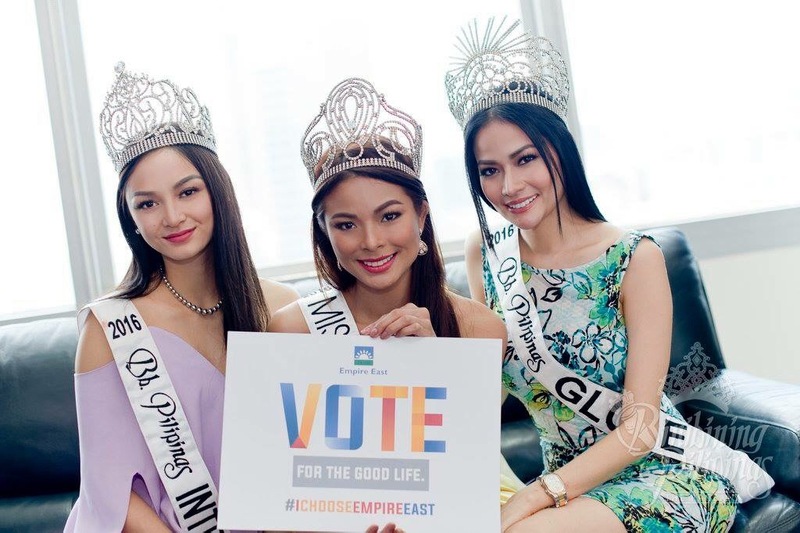 Being Miss Universe Philippines is a magnet for adulation and intrigues. And Maxine Medina is experiencing both every single day of her life as a national titleholder. There will always be times when the harsh online comments can really get to her, but nothing that will prevent her from pushing more. I appreciate my regular chats with Maxine. We may not be the closest of friends yet, but I know that we’ll get there in no time at all. She is at her most endearing outside of the klieg lights and camera flashes, never hesitant to show her sweet and unadorned self. And I believe that she will only get stronger as the days and months progress. It also helps that Maxine continues to be love-inspired. Her 5-year relationship with boyfriend Marx is like a steady wall she can lean on everytime she needs the emotional support. Posted in: 1 Pageant Pages, 2 Shout-out-Looks. 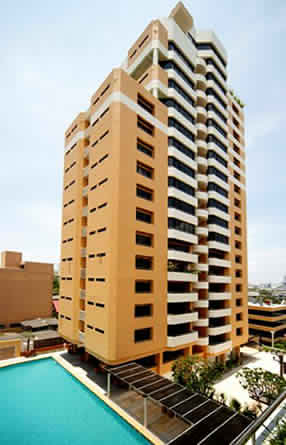 Tagged: Anthony Yu, Empire East, Megaworld Properties. During all their important sponsor visits, the Bb. Pilipinas 2016 winners never fail to bring smiles and excitement to the people they meet. Such was the case when they trooped to the offices of Empire East (Megaworld Properties) where they met up with Head Anthony Yu who is a solid supporter of BPCI. Selfies and photo ops soon followed.